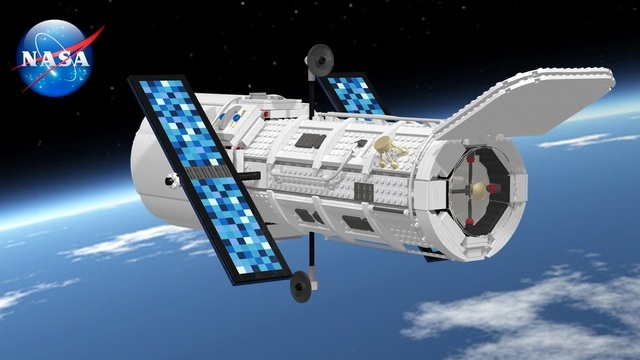 GlenBricker's Review: Hubble reaches 1000 on Namesake's Birthday. Just a quick posting in celebration of a great man, Edwin Hubble, and a great build, GRusso's HUBBLE SPACE TELESCOPE. Hopefully it will get to 10,000 before his next birthday.